Seating in the front 7 rows ensuring a fantastic view. Seating in the front 3 rows ensuring the very best view. 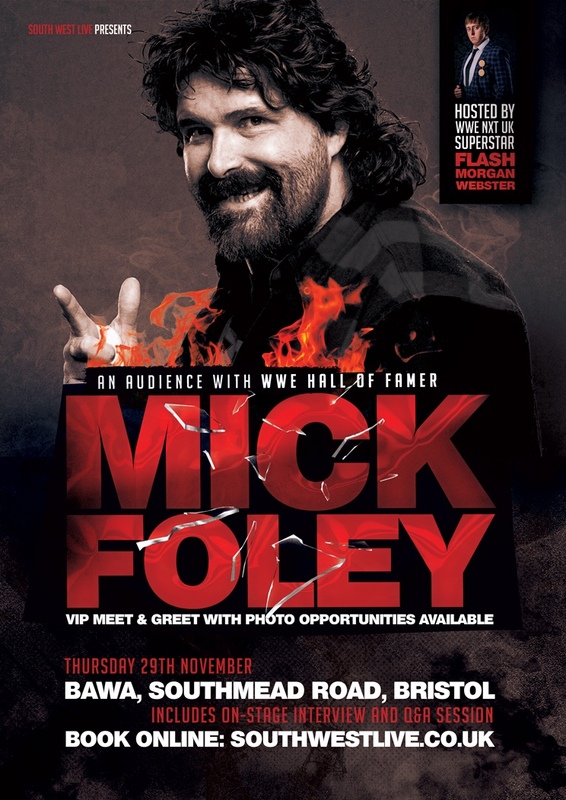 Exclusive access to VIP area where you抣l mingle with Mick for 45 mins before the event starts, enjoy 2 complimentary drinks, Professional photo with Mick & autographed souvenir photo. There will not be time for autographs, please do not bring anything for Mick to sign.